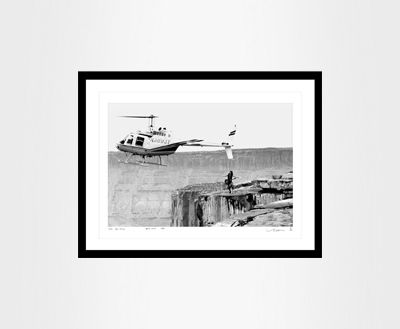 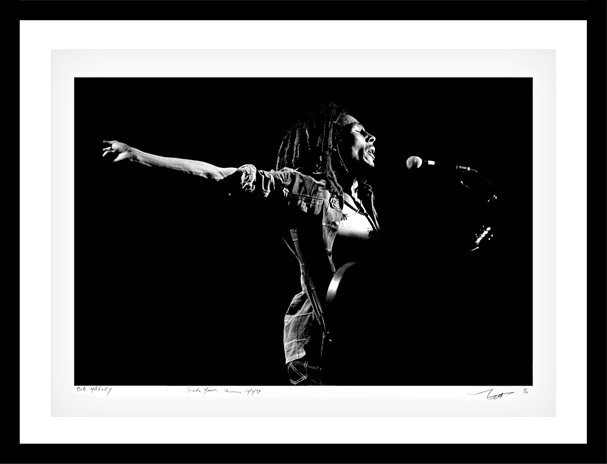 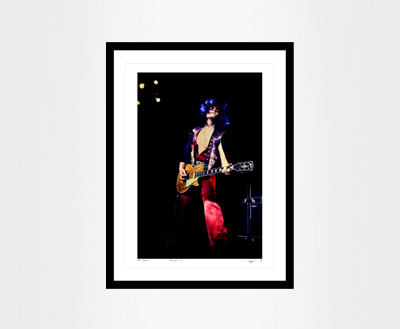 Neal Preston’s fine art prints are highly sought after by collectors worldwide. 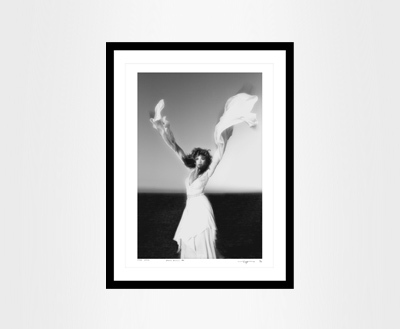 The photographs offered for purchase are mostly museum-grade, archival pigment prints, available are also silver gelatine and platinum prints for selected pictures. 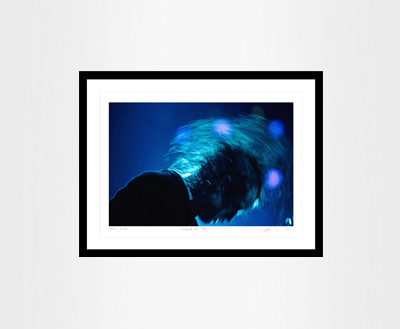 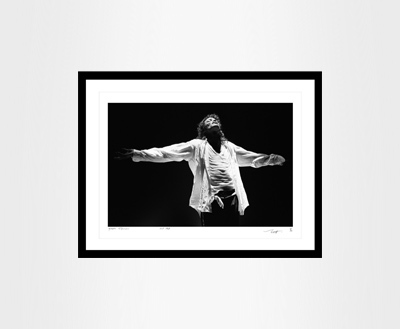 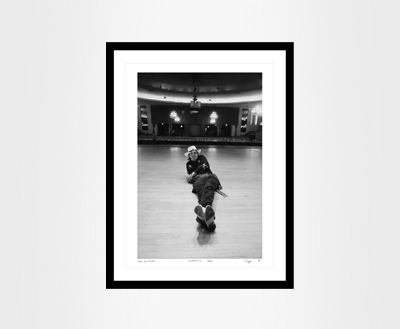 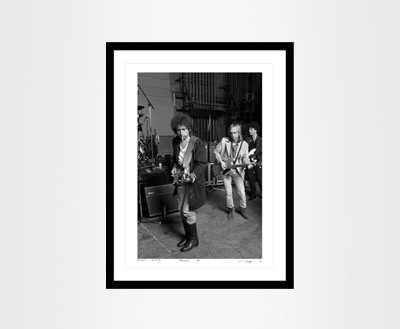 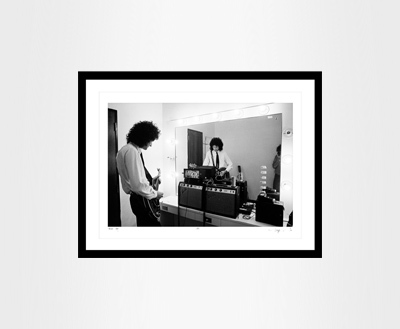 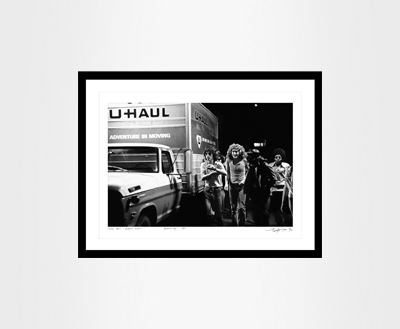 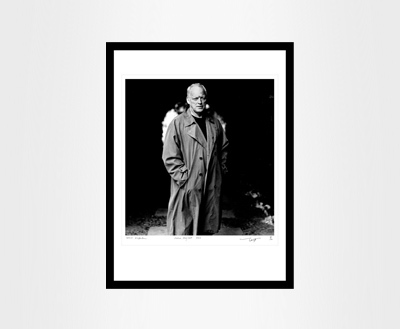 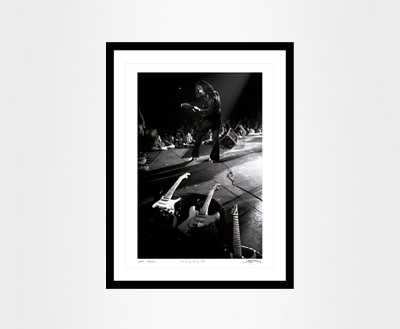 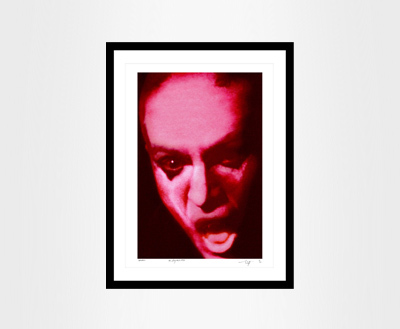 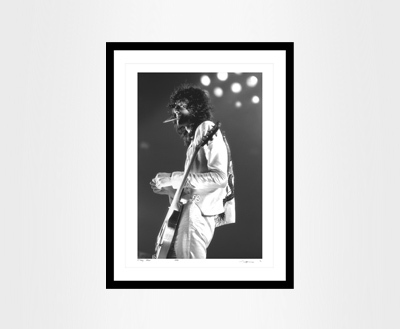 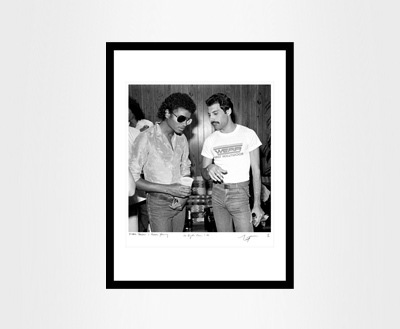 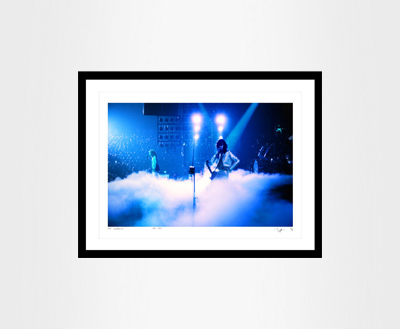 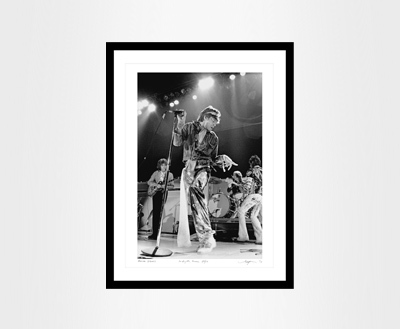 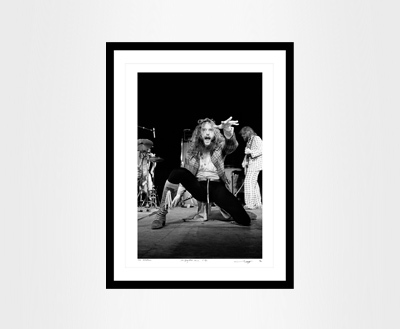 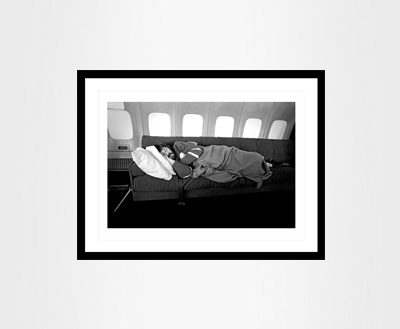 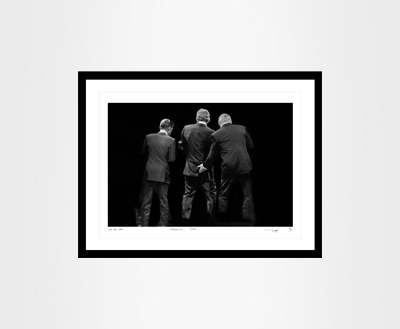 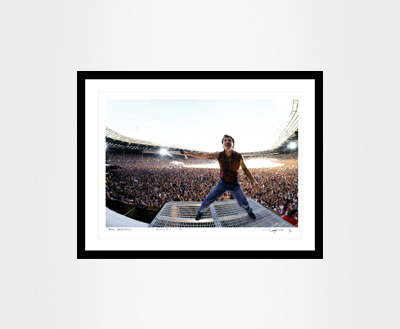 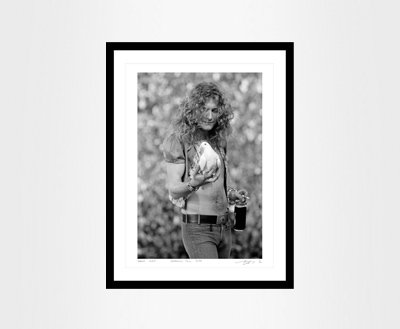 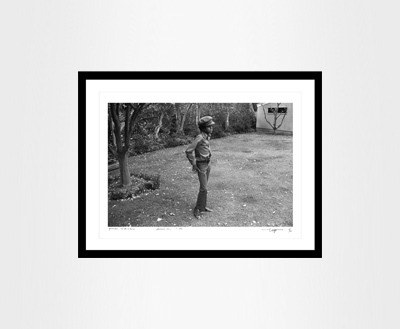 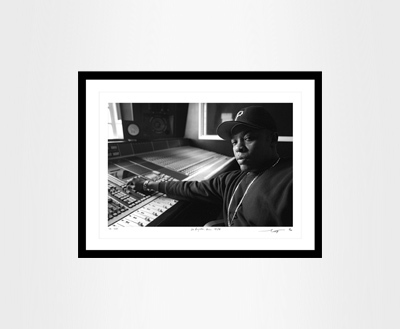 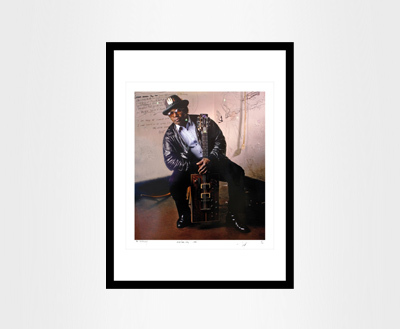 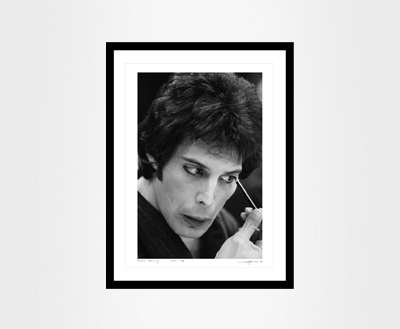 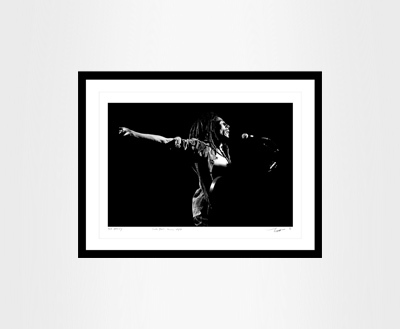 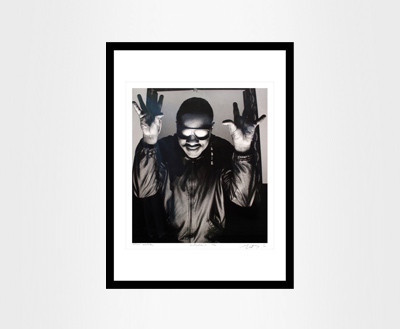 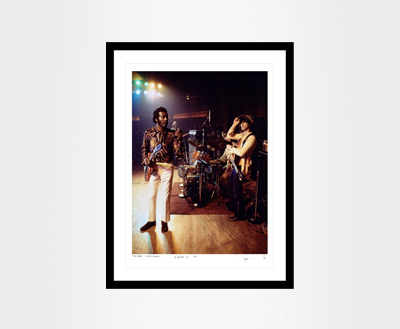 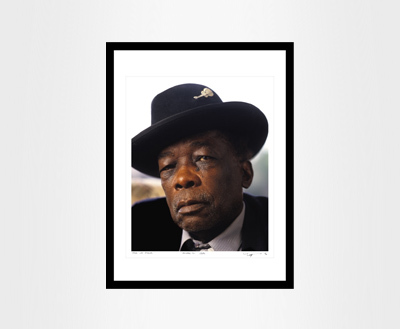 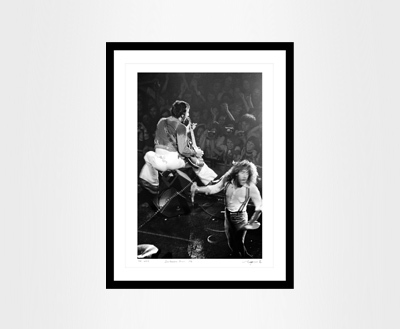 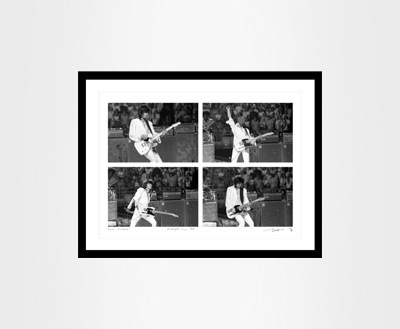 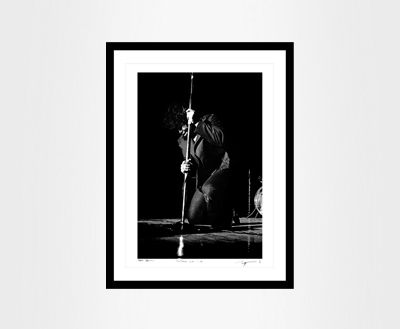 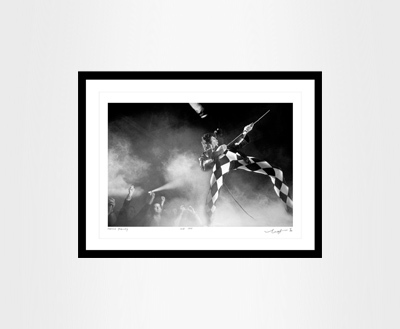 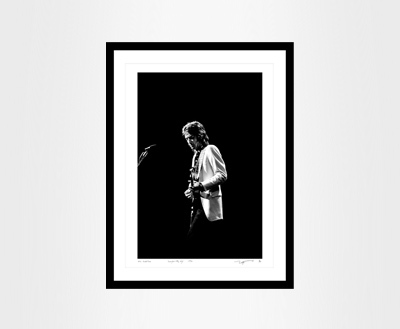 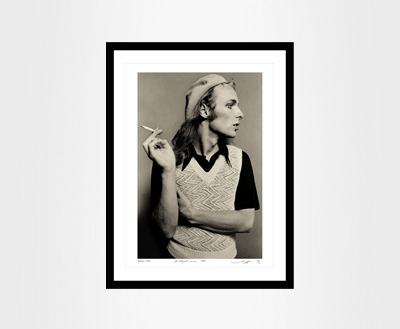 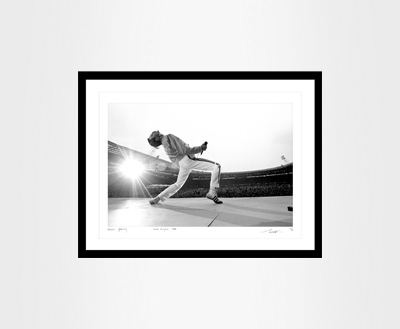 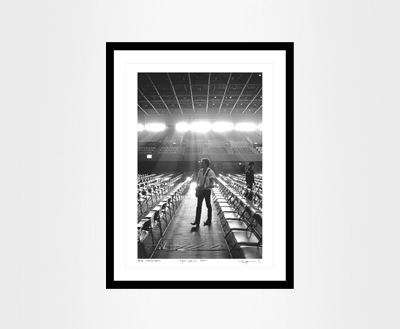 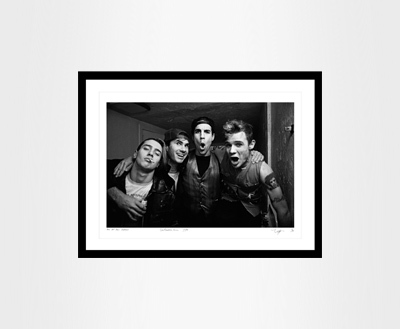 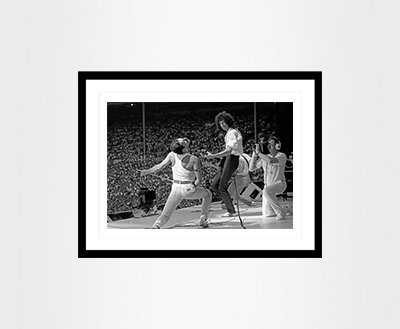 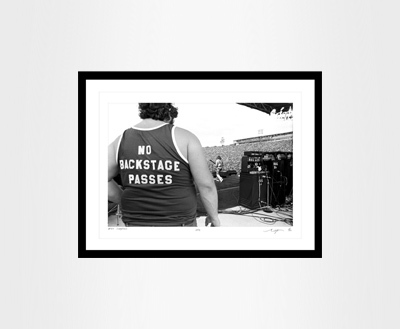 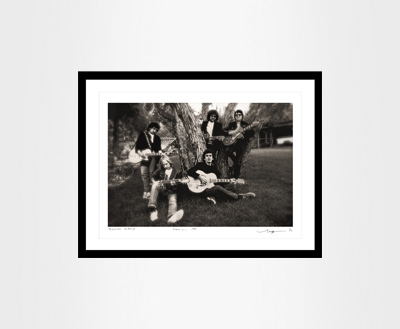 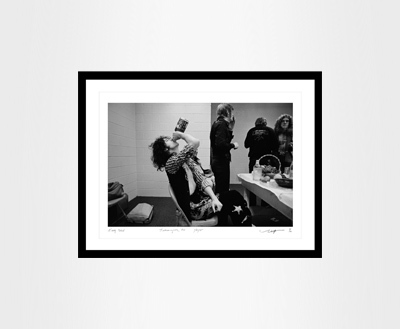 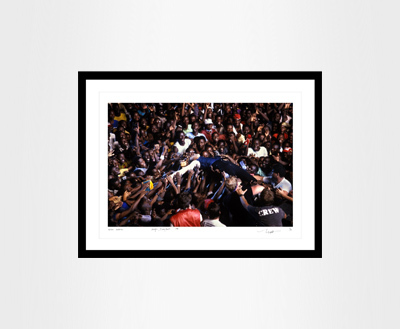 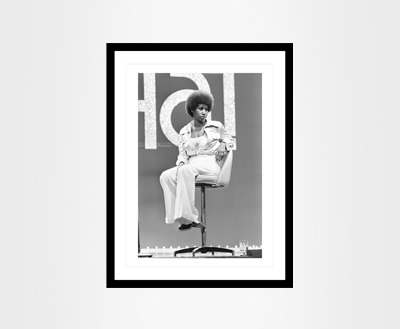 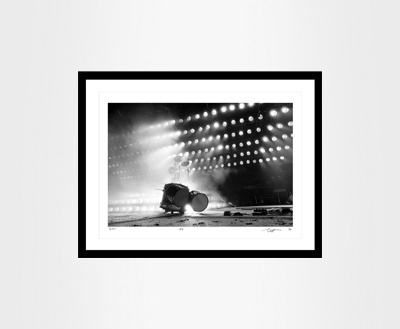 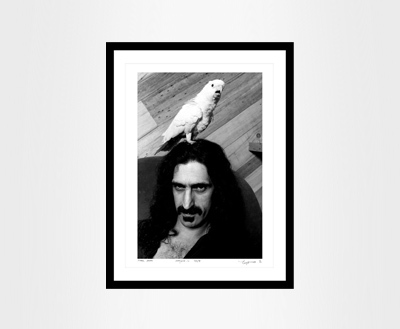 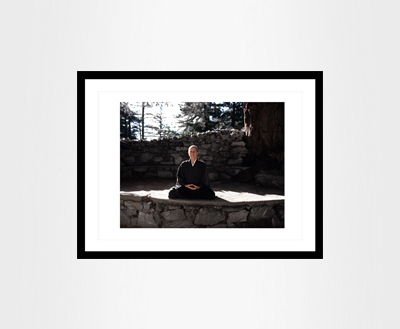 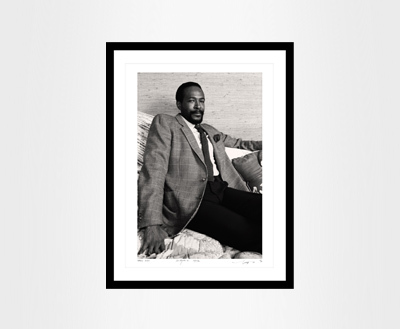 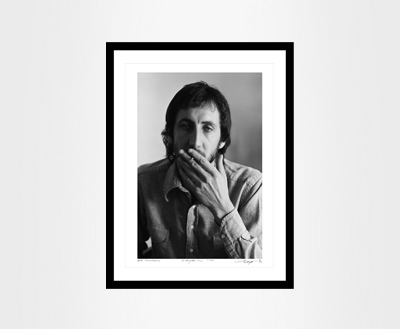 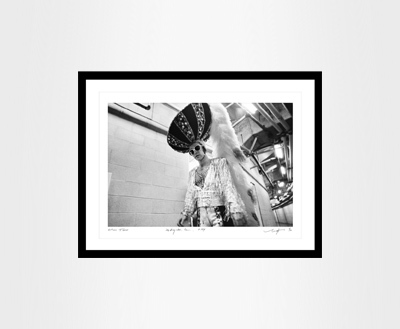 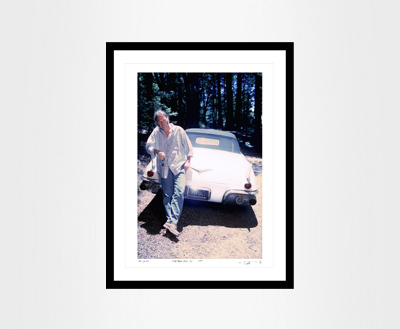 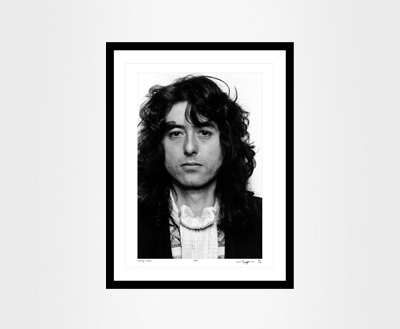 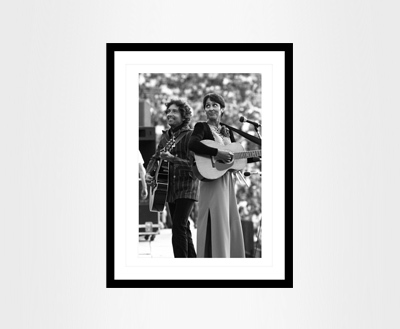 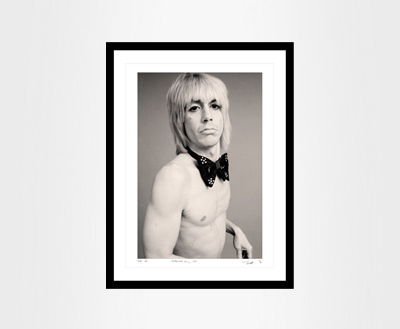 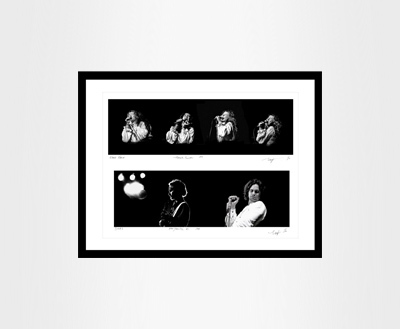 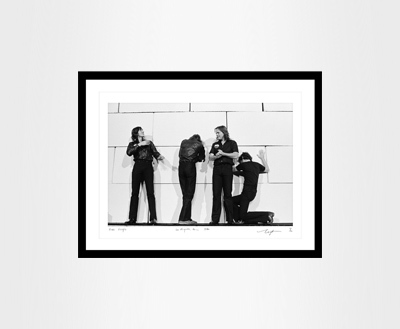 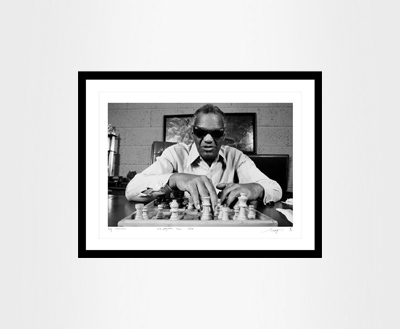 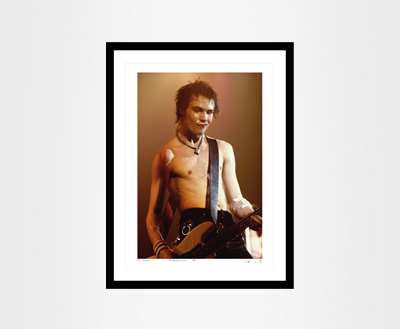 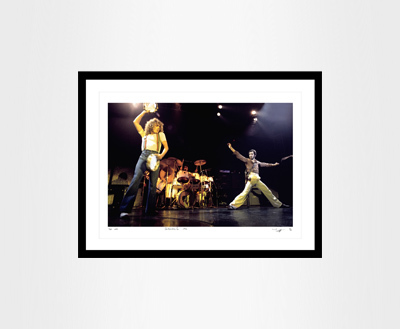 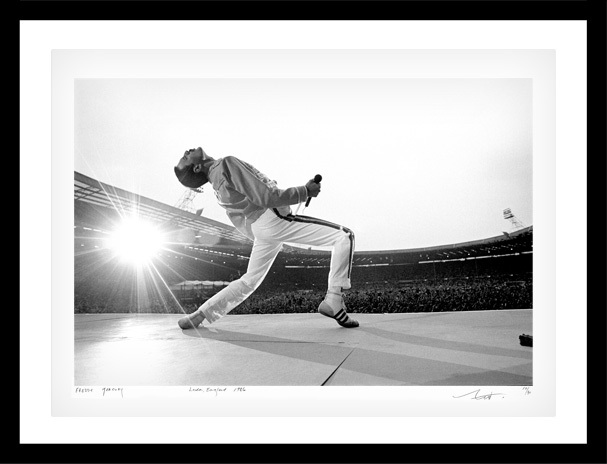 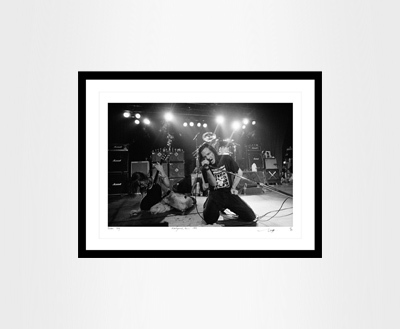 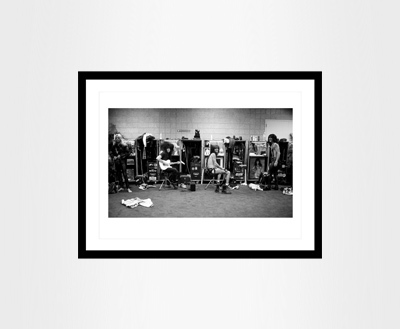 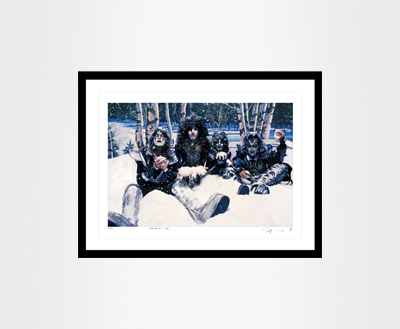 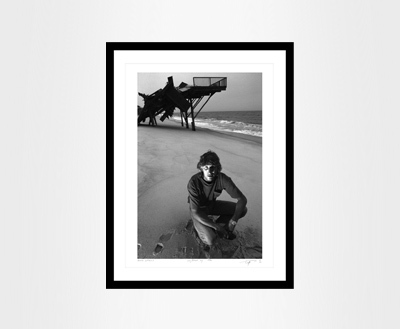 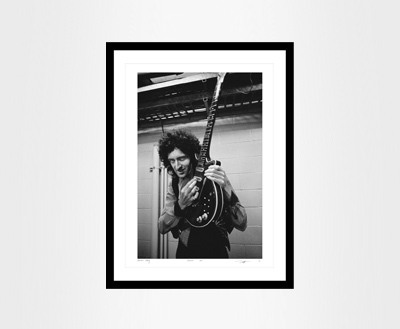 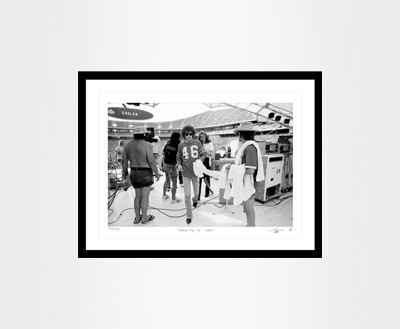 All prints are hand-signed and numbered in limited editions by the photographer. 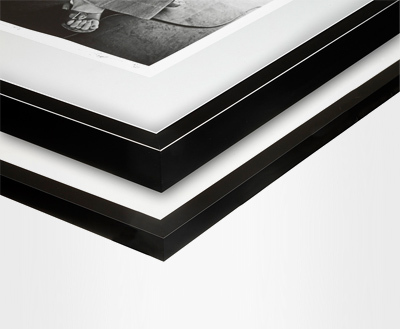 The Lightpower Collection is also offering at best conditions different natural wood frames that can be delivered with museum quality glass.